We are committed to providing quality and affordable dental health care that is accessible to all patients. You have multiple options for payment available. 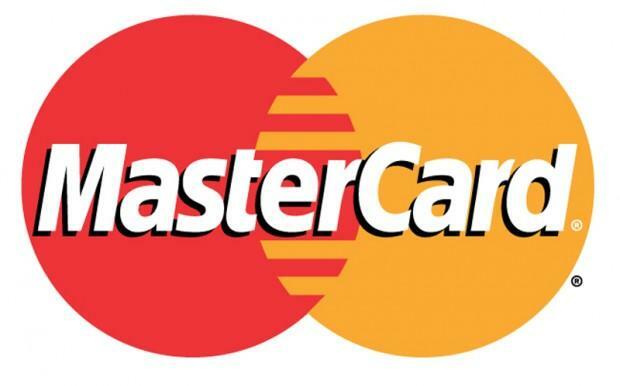 For your convenience we accept cash, participating insurance, major insurance, Visa, and MasterCard. If you would like to extend payments over a longer period of time, we offer CareCredit. Click on the CareCredit logo for more information about this service. We understand that unexpected dental bills can sometimes strain finances. If this happens, talk with us immediately by calling us at (559) 673-2257 or by sending us an email. If you help us keep the lines of communication open, we can usually work out acceptable arrangements.